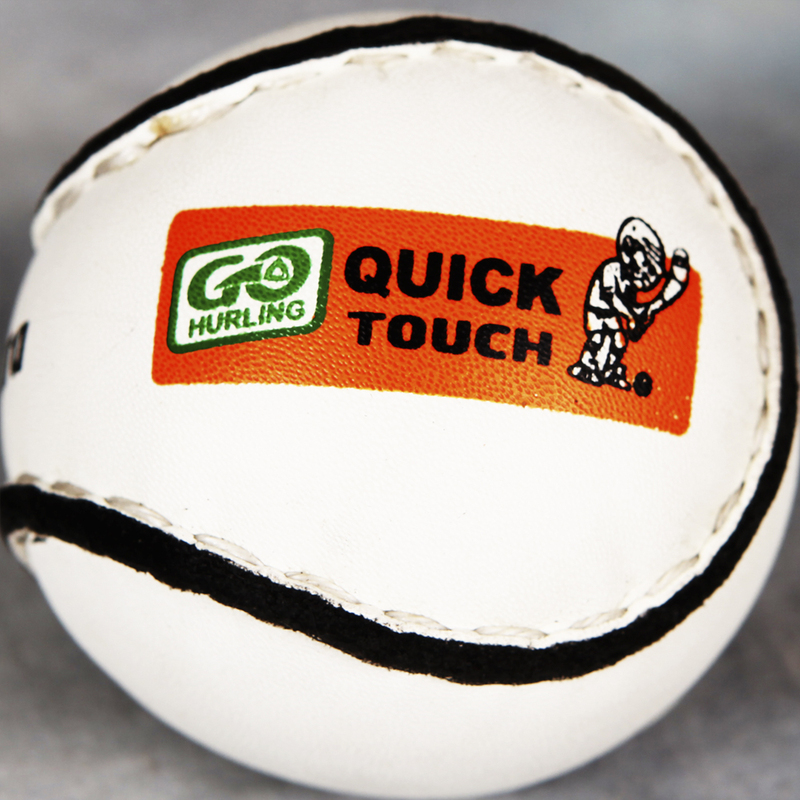 The Quick Touch Sliotar is a soft hurling ball made from top quality leather and it is hand stitched. This sliotar is suitable for 8 to 10 year olds and is available in size 4. Online orders shipped to the Republic of Ireland only. For orders from all other countries, please contact us directly. I agree! Lets see those sliotars!